Texas and Georgia…They aren’t Lien States, and they aren’t Deed States. 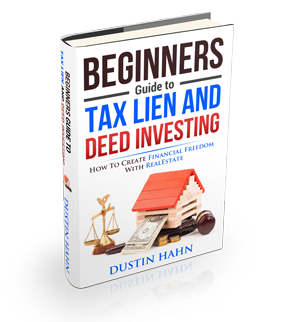 Check out this weeks episode of Tax Lien TV to find out exactly how they work! Hybrid States are incredible places to invest because you can not only get the Tax Deed benefit of getting a property that you can acquire for cheap, but you also get an interest rate should that property redeem. Example 1: In Texas, you get a 25% penalty (on top of the purchase price) if the property redeems in the 6 month redemption period. Example 2: In Georgia, you receive a 20% penalty (On top of the purchase price) if the property redeems in the 12 month redemption period. These are just a couple examples of How Hybrid states can rapidly grow your Tax Deed portfolio. Check out this week’s TLTV above and i’ll see you inside!